After earning a B.A. in Political Science at the University of Maryland, Baltimore County, and a Master of Science in Human Rights at the London School of Economics, 2009 Graduate Scholar Huma Saeed is now pursuing a Ph.D. at the Institute of Criminology at the University of Leuven in Belgium. 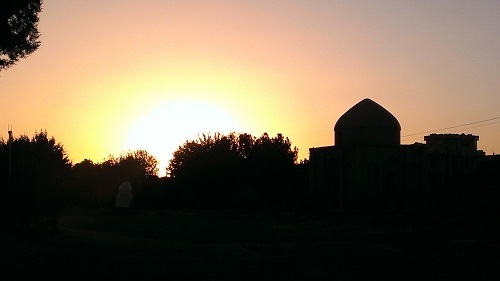 With a focus on “state economic crime in relation to the violation of socio-economic rights,” Huma’s fieldwork brought her to the transitional Middle East city of Kabul, Afghanistan, on a two-and-a-half-month visit in August 2014. She recently shared a written reflection about her experience with the Jack Kent Cooke Foundation. The ten-year reign of Hamid Karzai, at times a controversial figure, ended on September 29 with the appointment of current President Ashraf Ghani Ahmadzai. 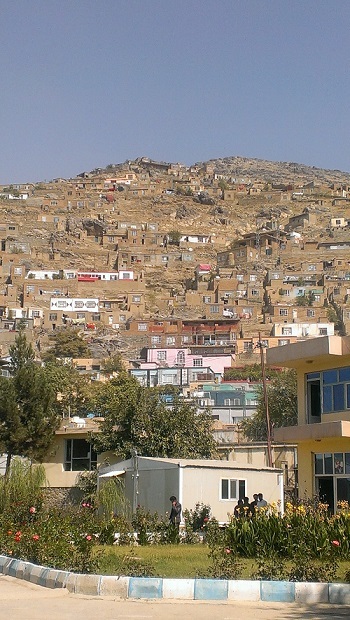 Land grabbing in Kabul…a phenomenon as rampant as corruption itself, or perhaps because of it. Other mansions have also been built thanks to the revenues from endemic corruption and narcotics. Most of them, which are built with an appalling taste and are sometimes labeled as narcotecture or poppy palaces, are rented by international organizations and sometimes embassies. “In short,” she writes, “all this political, cultural and social intensity sometimes gives the feeling that the city is at the verge of bursting; as if it wants to give birth. To what, however, we do not know.” Her reflection documents the positive youth movement stemming from the city’s universities, and it shows how women’s rights, political efficacy, and even the cinema are presenting themselves as avenues for change. We are pleased to share this Cooke Scholar’s insightful essay. You may read Huma’s piece titled “Backward or forward, that is the question” in full by clicking here.